Discover the rich bio-diversity and immerse yourself in all Costa Rica has to offer. Continue on to embrace your adventurous spirit, exploring the bustling cities and breathtaking national parks of the Western USA. Journey to Trek Costa Rica where’s you’ll climb mountains, explore misty cloud forests, go on ocean adventures, and discover colorful new cultural traditions. You’ll also learn about a uniquely local approach to sustainable living, and connect with the thriving Jewish community of this country that is small in size but large in beauty. Then continue on Trek West USA where you’ll hike, kayak, raft, and ride horseback through the stunning terrain of the American West. 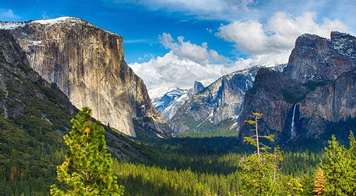 Destinations include Yosemite, Zion, Bryce, and Grand Canyon National Parks as well as the bustling cities of Las Vegas, Los Angeles, and San Francisco. Give back during a series of service projects, and gain a brand new appreciation for America’s natural grandeur. Raft down the roaring rapids of the Pacuare River! 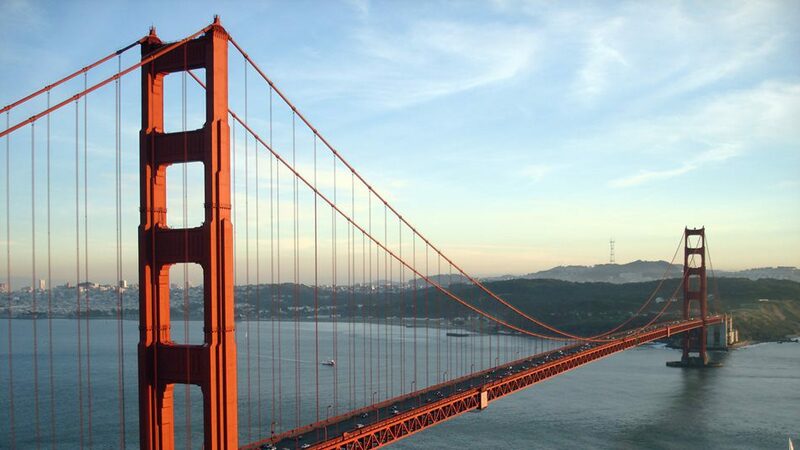 Experience a taste of college life staying on the campus of UC Berkeley and CSUN. 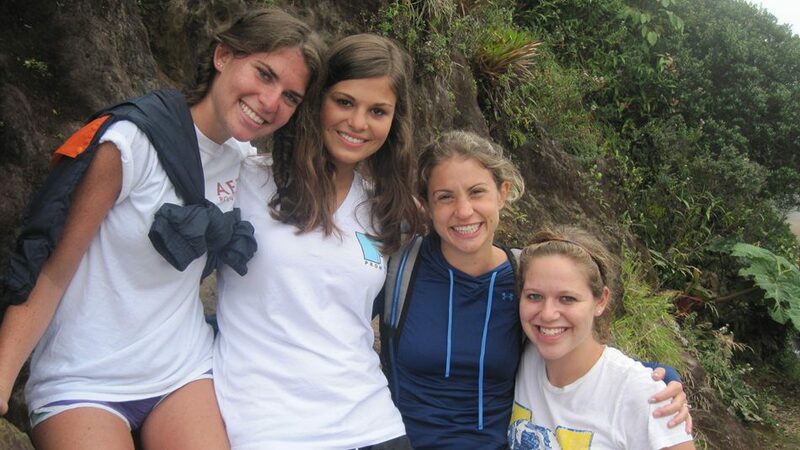 As a connected experience, this program combines Trek Costa Rica + Trek West USA. At the end of Trek Costa Rica, those making the connection will continue on to San Jose via a designated supervised flight (not included). A supervised hotel stay-over will be available if needed (included). Our first day in the American west features plenty of rest and relaxation before starting a new. Trip connections are always supervised and all-inclusive. NOTE: While the above order is the default for the program, the order may be switched to accommodate group size. 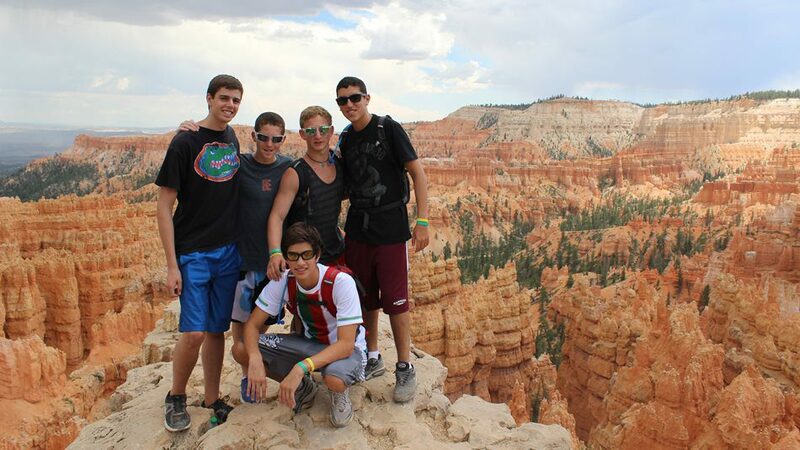 This BBYO Passport summer experience is eligible for up to a $1,000 grant from One Happy Camper. 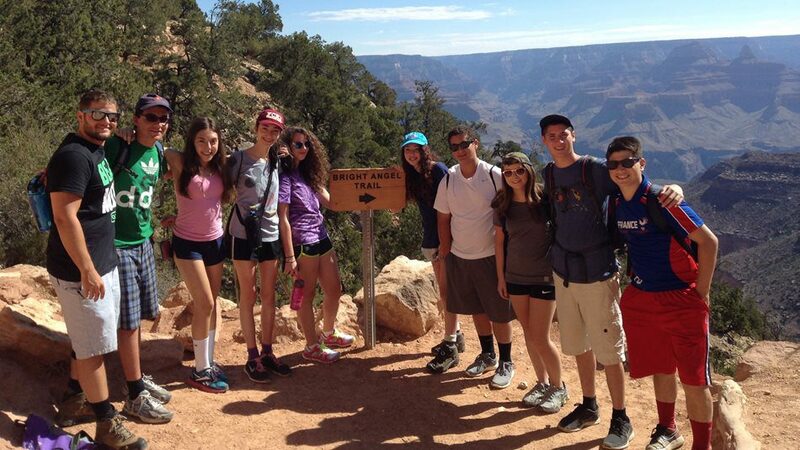 The grant is available in select communities to teens participating in their first Jewish overnight summer experience. Learn more and see if you qualify for One Happy Camper. Arrival to San Jose, Costa Rica. Explore Arenal National Park – Hike to the base of an active volcano for a stunning view! 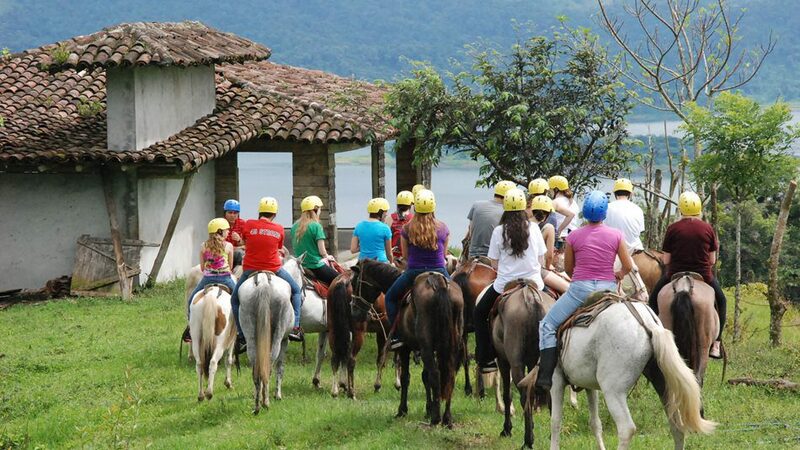 Afternoon activity – your choice of horseback riding or ranch tour! DAY #35 | Monday | Farewell! Families are responsible for making their own flight arrangements to our arrival and departure cities based on guidance that we provide in the spring. A designated supervised flight may be offered, which means you will be able to purchase your own individual ticket on a flight that is supervised by our staff. Learn more about our supervised flights. The group stays in several different types of accommodations – including 3-star hotels, college dormitories, ranch-style lodging, and more rustic eco-lodges in the rainforest. When booking our accommodations, we request for each teen to have their own sleeping accommodations in a shared living space. 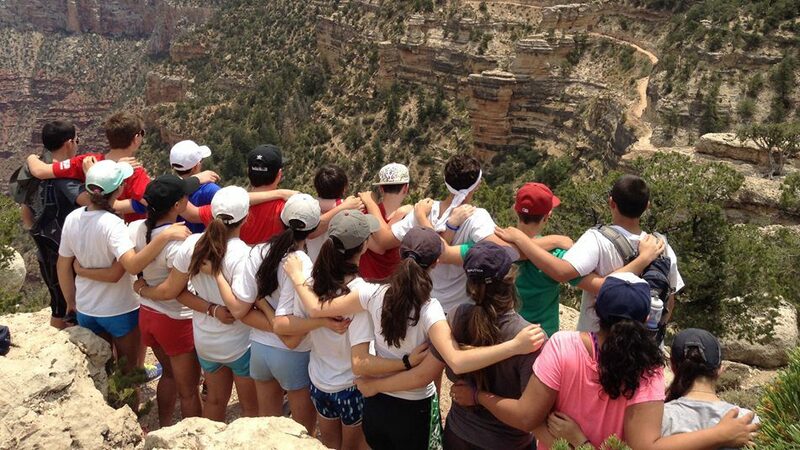 Each group is accompanied by a team of madrichim (counselors), a local tour leader, and a bus driver. Staff names are sent out approximately 3-4 weeks prior to your departure as part of the pre-trip preparation email series. Staff are asked to make welcome calls to families before departure. Learn more about our staff team. Temperatures range from hot to hotter during a summer in the American West. Daytime temperatures range from the 80s to 100s. The clothing that teens pack should be lightweight and comfortable in hot temperatures. When the group is outside for an extended period of time, participants will be required to have a hat, a shirt with sleeves, sunscreen, and water. These rules are strictly enforced because overexposure to the sun can cause heatstroke, dehydration, and sunburns. The good news is that the heat is mostly dry – there is very little humidity. So the higher temperatures may feel more comfortable than what you are used to at home. 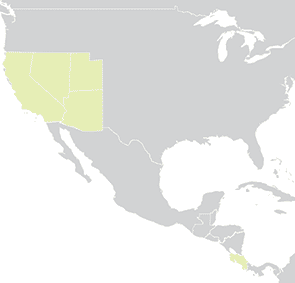 Costa Rica is a tropical country but the weather varies greatly from region to region. In the highland areas you can expect cooler weather in the 60s to 70s. Along the lowland coast, the weather is typically in the 80s or even 90s during the day. June and July fall within Costa Rica’s rainy season. This means that rain is common, often occurring in the late afternoon or evening. The safety of the teens under our care is our guiding consideration. Learn more about our organization’s approach to safety & security. Although it varies from year to year, our average group size on Trek West USA is 30 teens and our average group size in Costa Rica is 25 teens. As a travel-based program, our meals take a variety of forms and may include hotel buffets, restaurants, specially catered meals and allowance funds for participants to purchase a meal on their own. All food provided by BBYO Passport experiences in Israel are kosher. Some meals that we provide outside of Israel may be certified kosher, but most meals are not. When a meal is served in a public buffet format (e.g. hotel breakfast), we will always ensure that there are vegetarian or pescatarian options available, but we will also not restrict teens from eating the food of their choice. Some meals may be provided via an allowance system whereby teens will be given cash to purchase the food of their choice. Such meals are typically arranged in an area where there are multiple restaurant options, and teens can choose the food of their liking. In situations where time is of the essence, staff may choose to facilitate meal orders on behalf of teens using their allowance funds, including non-kosher orders. When the group eats at non-kosher restaurants with a pre-ordered menu, the options will only consist of vegetarian or pescatarian dishes. Participants with special dietary situations (i.e. lactose intolerance, gluten-free, kosher, etc.) should contact us in advance to be sure we can accommodate your needs during the program. In Costa Rica, expect to eat seasoned rice, beans, tropical fruit and veggies, plantains, and much more. Vegetarians will have no problems eating well on the trip. If you travel with an American, Canadian, or EU passport – good news! – you don’t need a visa to enter Costa Rica. 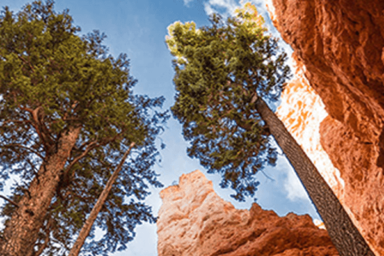 As a connected experience, this program combines Trek West USA + Trek Costa Rica. At the end of Trek West USA, those making the connection will continue on to San Jose via a designated supervised flight (not included). A supervised hotel stay-over will be available if needed (included). 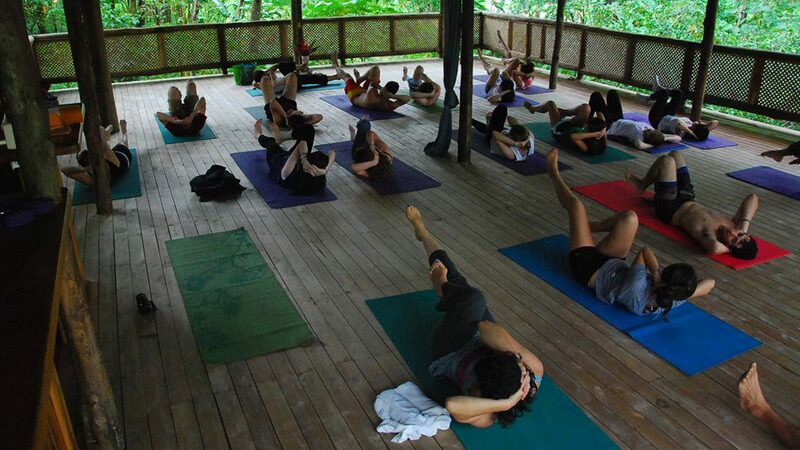 Our first day in Costa Rica features plenty of rest and relaxation before starting a new. Trip connections are always supervised and all-inclusive.